I can't change the privacy settings on an individual post. How do I edit the privacy settings for my photo albums? 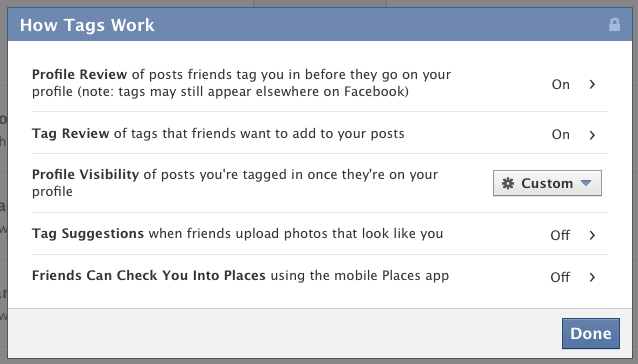 Why can't I see some of my Facebook friends in an app?... I can't change the privacy settings on an individual post. How do I edit the privacy settings for my photo albums? 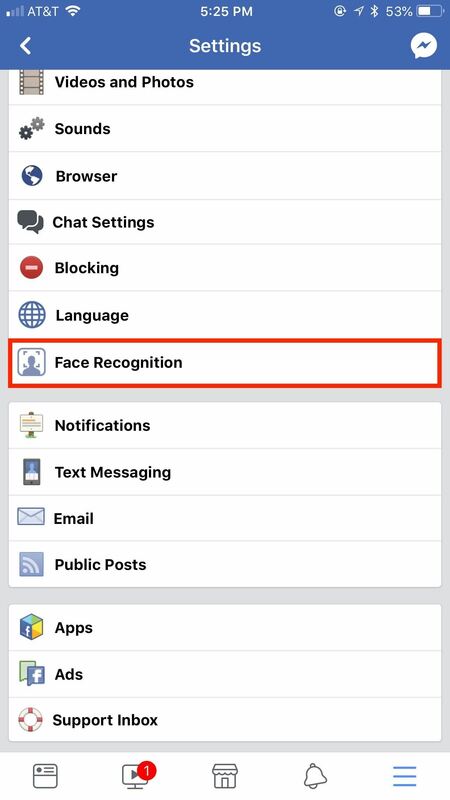 Why can't I see some of my Facebook friends in an app? Photos All my albums are automatically set to public, clicking "the world" does not produce a drop down menu to change the settings. This is a photography page I created, where I am labeled the "Manager". I posted a photo to a closed group, but apparently if you do not select "Public", it will only show to those you are friends with on Facebook, not all people in the closed group.